Plan your Linux career path with American Certifications College and take CompTIA Linux+ [Powdered By LPI] – Exam 1 – Ucertify for $115.99. 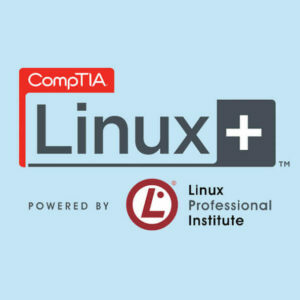 American Certifications College offers CompTIA Linux+ [Powdered By LPI] – Exam 1 – Ucertify for individuals who aim to validate fundamental skills and knowledge required in Linux administration, for a current price of $115.99. 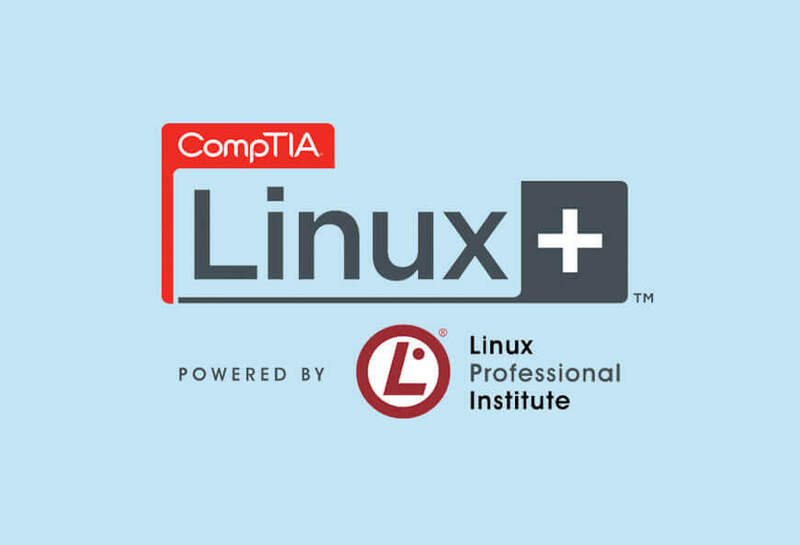 This exam can benefit you in improving your skills at troubleshooting, installation, or maintenance, and for your preparation for any type of Linux career. Being Linux certified leads to greater opportunities to different IT infrastructures. Jobs that use Linux+ Powered by LPI include being a Linux Database Administrator, Web Administrator, Junior Linux Administrator, and Junior Network Administrator. Plan your IT career path with American Certifications College.